Mr Li Jun graduated from Fudan University in the People’s Republic of China in July 1999 with a bachelor’s degree in Philosophy. He obtained a master’s degree in Laws from the University of Sheffield in the United Kingdom in September 2002. Mr Li has rich experience in operation and management. He joined the Group in November 2008 and served as the general manager of the Company’s wholly-owned subsidiary Dalian Greentown Real Estate Development Co., Ltd.* (大連綠城房地產開發有限公司) and the North-eastern Region and Beijing Region general manager of the Company’s wholly-owned subsidiary Greentown Real Estate Group Co., Ltd.* (綠城房地產集團有限公司) (“Greentown Real Estate”). 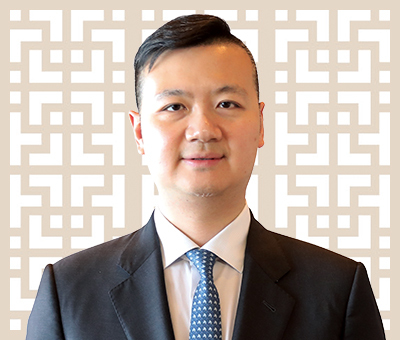 Since February 2017, he has served as a deputy general manager of Greentown Real Estate and the Beijing Region general manager of Greentown Real Estate. Mr Li Jun was appointed as an executive director of the Company on 6 April 2018.